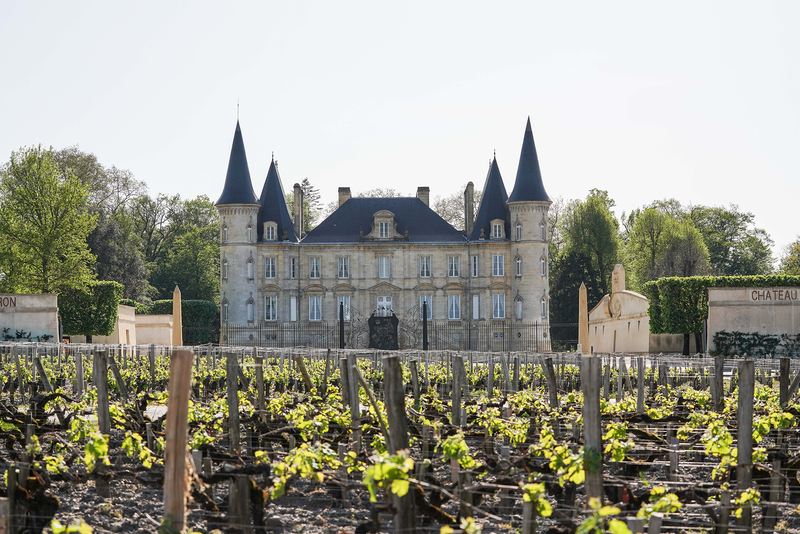 Médoc, Médoc, Médoc – you’ve heard that name many times but what does it mean? 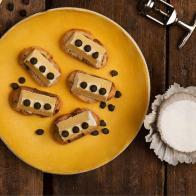 To most, it conjures up grand chateaux, classed growths and wines which are outside of the everyday pocket range, purchased by the lucky few with deep purses and equally deep cellars. The fact is, many wines of the Médoc don’t fit into that category at all and understanding the whole region a little better gives wine lovers the opportunity to try things they would have considered beyond their reach. Let me take you on a tour to break down the barriers which might be clouding your opinions. The Médoc, a region often referred to as the Left Bank, as it’s situated on the left bank of the Gironde estuary, is approximately 80 km from north to south, white sandy beaches on the west side, fringed by a great forest planted to protect the eastern side, the vineyards, from the ravages of the Atlantic Ocean. Here on the eastern side closer to the Gironde estuary are gravel hillocks, locally known as croupes intermingled with sands and clays all left behind from the receding sea millions of years ago. It’s these gravels and their sizes which can have an influence on the flavours and characters of the wines. Don’t assume this is a harsh growing area with the steep-sided vineyards often associated with fine wines. If you are a keen cyclist or hill walker you will find the Médoc positively boring. No elevations at all. Much better over on the Right Bank where the hills around St Émilion and the Cotes de Bordeaux are more challenging, but that’s another story. The Médoc is relatively flat. At its highest point it only reaches about 45 meters above sea level, so more of place to a pootle around on a bike fitted with a basket on the front, somewhere to put your morning croissant. The whole area can be divided into two parts – the northern Médoc and moving south the Haut-Médoc. 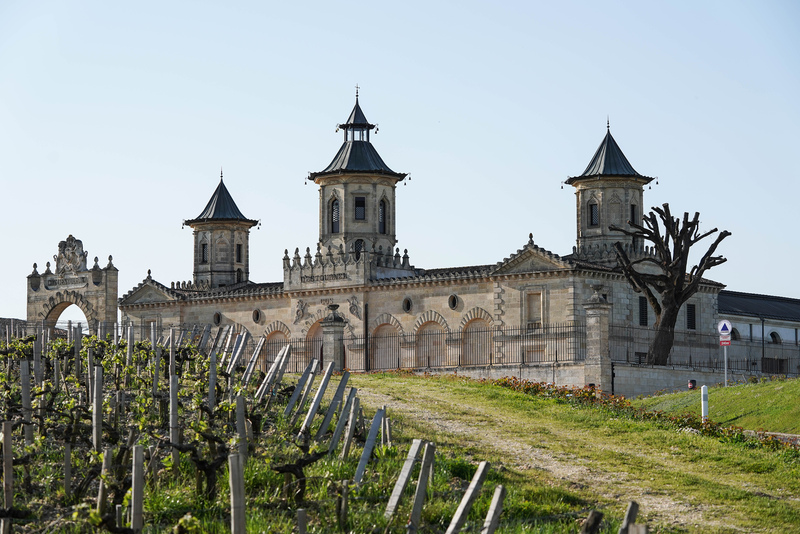 The Haut-Médoc contains several other communes, with names that make many wine lovers go weak at the knees: Pauillac, St-Estèphe, Margaux, St Julien, Moulis and Listrac – the communes where we find most of the classed growths of the Médoc, the ‘Cru Classé’, the wines which we dream about and would love to own or even just to try. There are however amongst them many other less venerated wines. 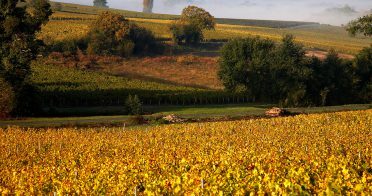 The Médoc is also home to modern wines of superb quality at all price ranges. There are family run wineries, where all the work is done in house, from planting to pruning, picking, winemaking and selling. Passionate, hardworking, and focused on producing wines to the best of their abilities, these are well worth seeking out. Also the Co-ops or the single chateau who don’t fit into any classification. 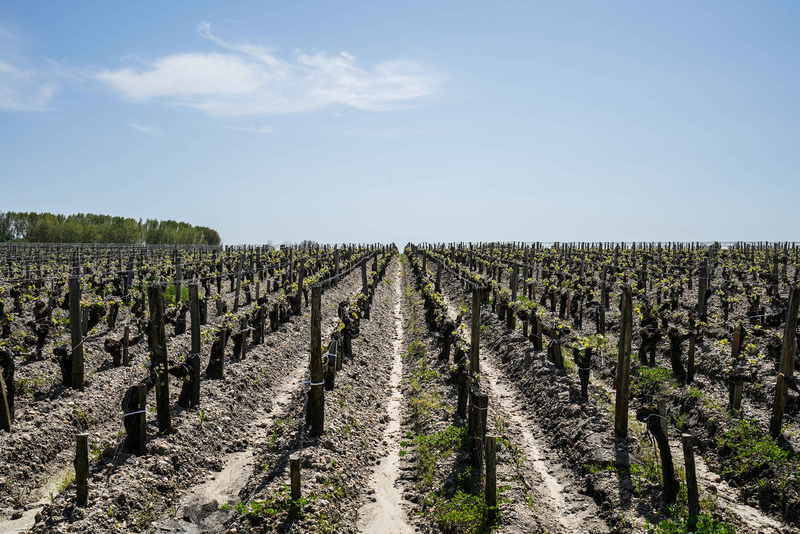 The central factor here in the Médoc, almost like nowhere else on earth, is that quality is the principal objective of every winemaker. Let’s clear something up. The assumption that all Médoc wines are made from the grape Cabernet Sauvignon, that’s why they need to be cellared for years, right? In fact, only about 50% of the Médoc is planted with the Cabernet Sauvignon, a structured, dark fruit variety, the rest has the softer, easier-drinking Merlot with a bit of Cabernet Franc, Carmenere, Malbec and the delightful Petit Verdot. 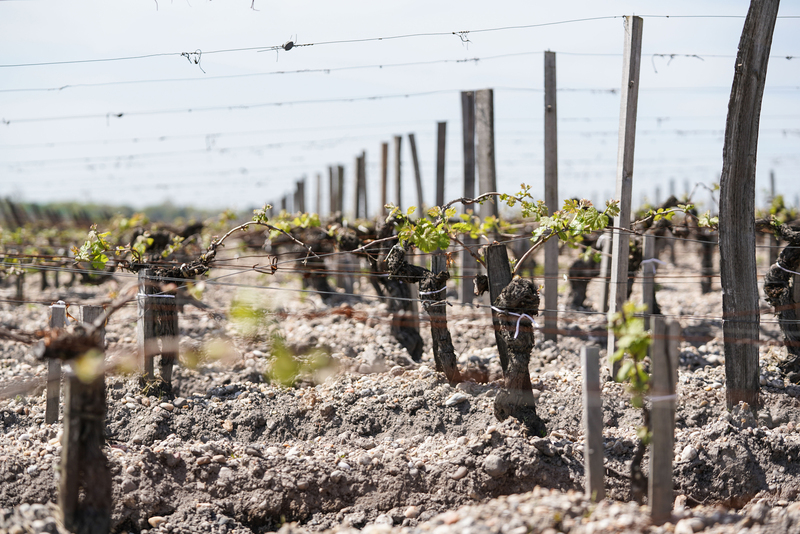 Cabernet Sauvignon loves deep gravel and that’s why most of the great wines of the Médoc are found on the eastern side of the peninsula as it has the deepest gravels. Where the gravels are lighter, for example, Listrac and Moulis away from the river, higher on the plateau, limestone and clay are closer to the surface, more suitable to Merlot, so usually dominant in the blend, creating wines with a much softer edge. Similar soils are found in the northern Médoc, which is also why wines labelled from “Medoc” are often for earlier drinking. So now we have an idea of the soils and of the classifications, and you are on your bicycle in the commune of Margaux pootling alongside immaculately kept vineyards. 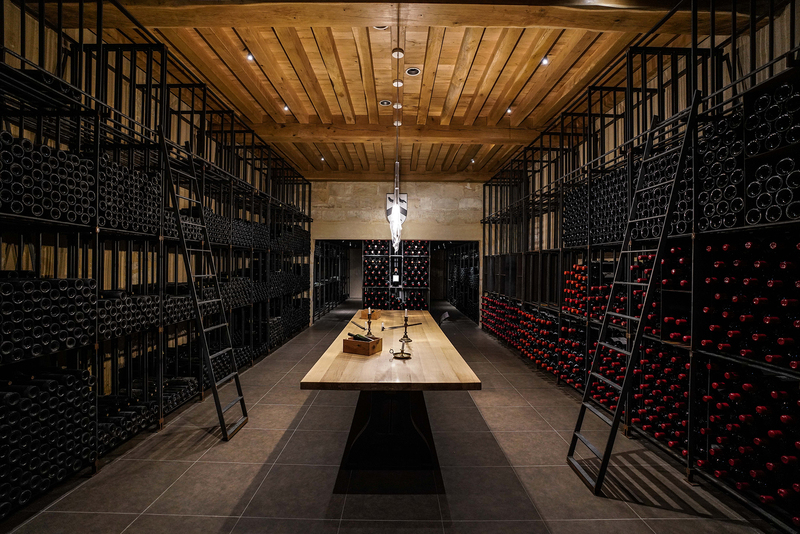 The wines here are renowned for their finesse – refined and quite exquisite. They are also some of the most approachable and easiest to appreciate in the region. Stop and gaze through the gates of the picturesque Château Palmer and the grandest of all châteaux, Château Margaux or even better, arrange a visit. Apart from tasting the wines, it’s an education to watch the cooper crafting the barrels. More undulating terrain and you will arrive at the commune of St-Julien, home to most of the classed growths and a delight to any lover of architecture, at every turn a beautiful château. The wines have an elegance found in Margaux but a tannic structure closer to Pauillac, which after a little age become round and gentle. 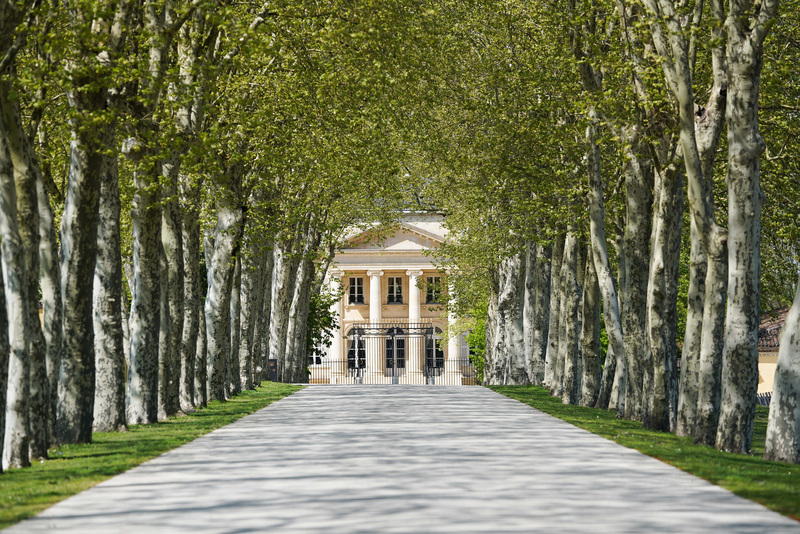 The next commune, home to three of the five first growths, is Pauillac. Often thought of unfairly as ‘blokes’ wine’ as they can be tannic and tough in their youth. With a little age, the wines become structured yet elegant, muscular yet beautiful with fresh supple fruit – more feminine. If you want real staying power head north to the sturdy wines of Saint-Estèphe. Here the gravels are mixed with more clay and the wines reflect this by producing intense, full-bodied, tannic but deeply flavoured wines. They need age. To drink a Saint-Estèphe too young really is a travesty. 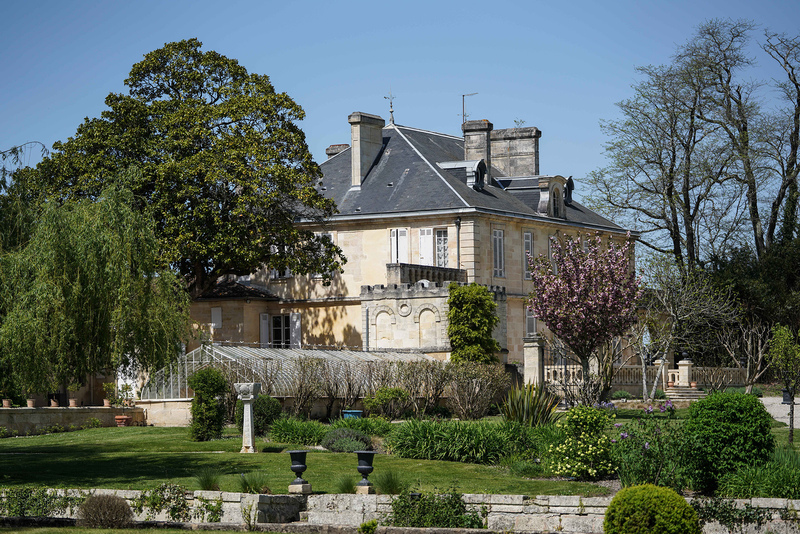 If you are actually in the Médoc, and not just getting to know it better at home, then you will by now have viewed the most glorious architecture, from the ultra-modern steel and glass to strictly traditional black slate towering roofs and elegant Châteaux. 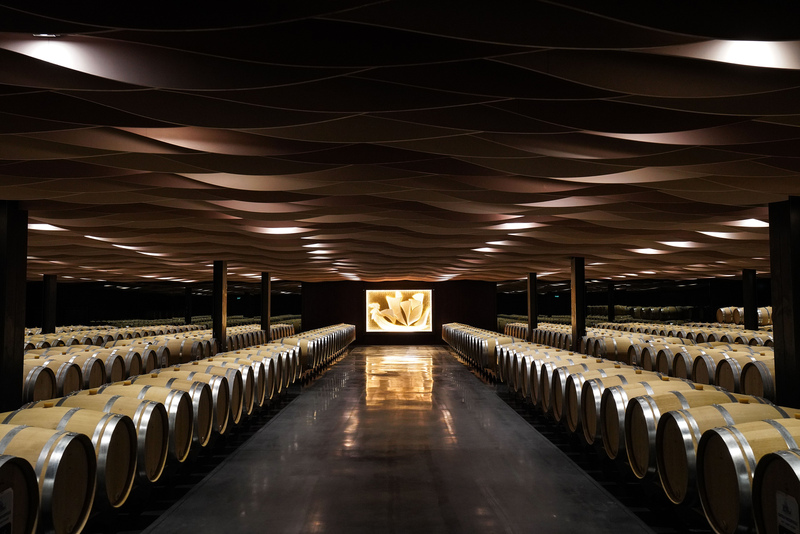 Whilst exploring the architecture and hopefully a fair amount of wine, don’t miss the Disney like château of Pichon Longueville in Pauillac, the exquisitely crafted doors and cellars at Château Kirwan in Margaux, the almost art-gallery-like winery of Chateau Beychevelle, the black swans in the moat at the ancient chateau of La Tour Carnet or the pinnacle for many in St-Estèphe, the Oriental style edifice of Château Cos d’Estournel, a magnificent gem at the top of a slope overlooking Château Lafite. Take a deep breath in, smell the vines, an aroma you never forget. Grab your bicycle and enjoy the downhill!